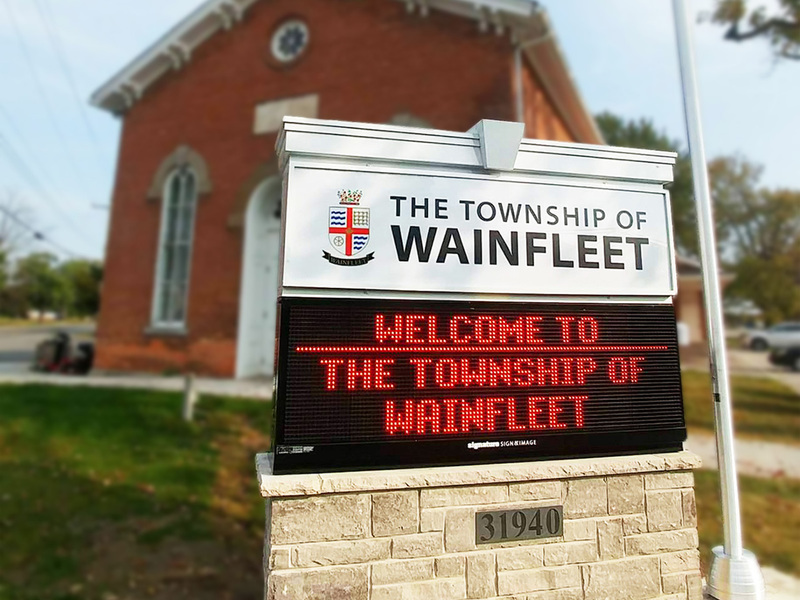 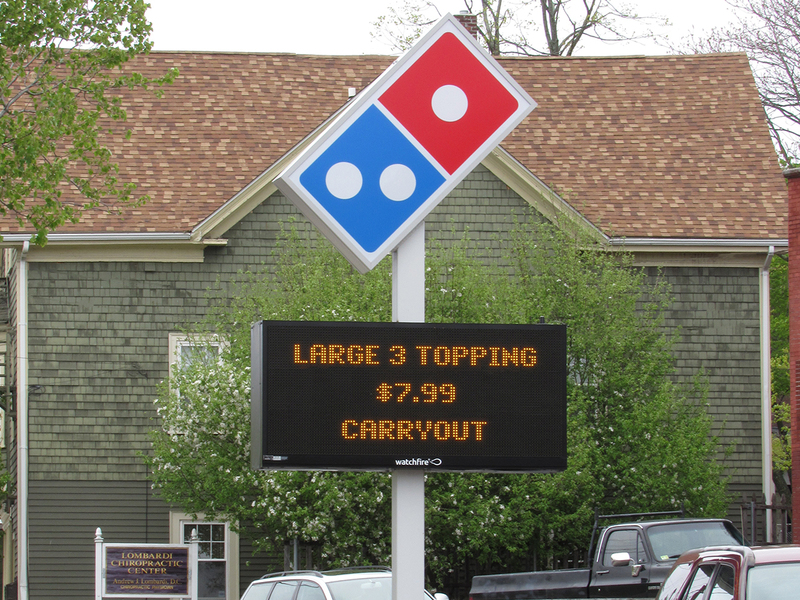 A Watchfire 19mm monochrome display is an affordable option for businesses and organizations that are looking to replace changeable copy boards. 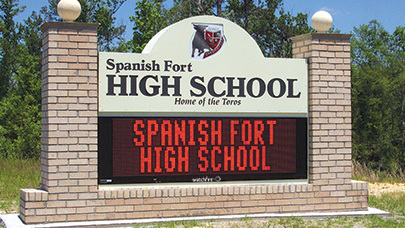 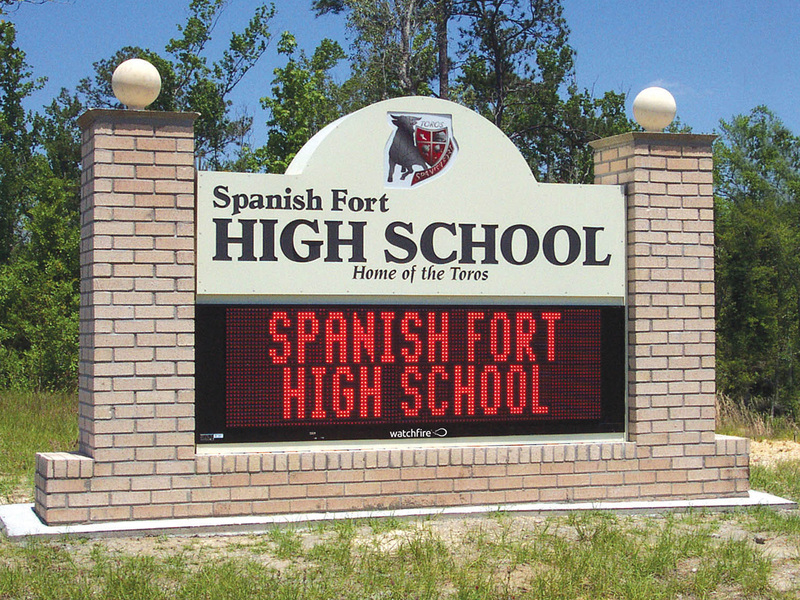 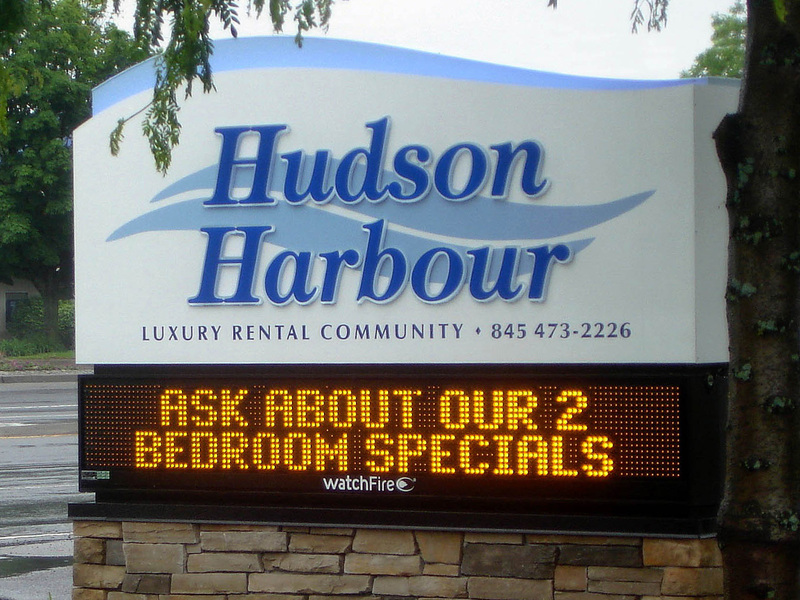 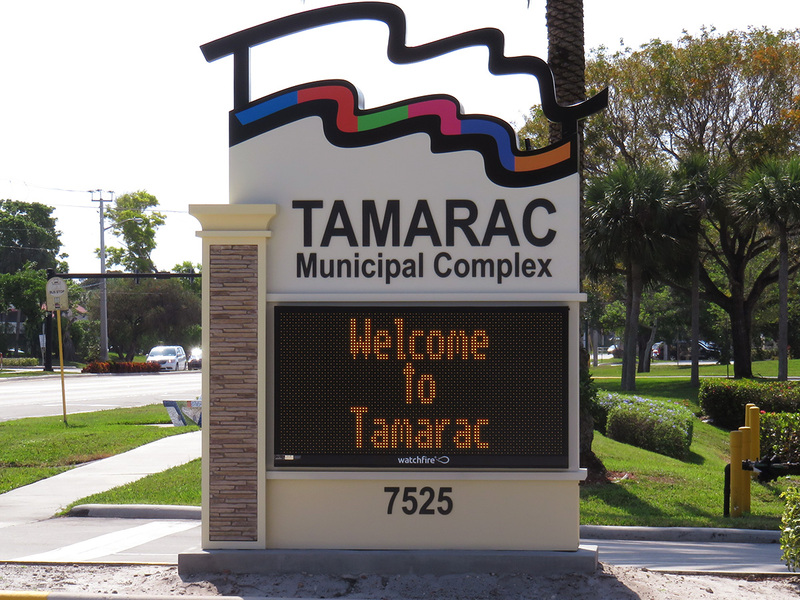 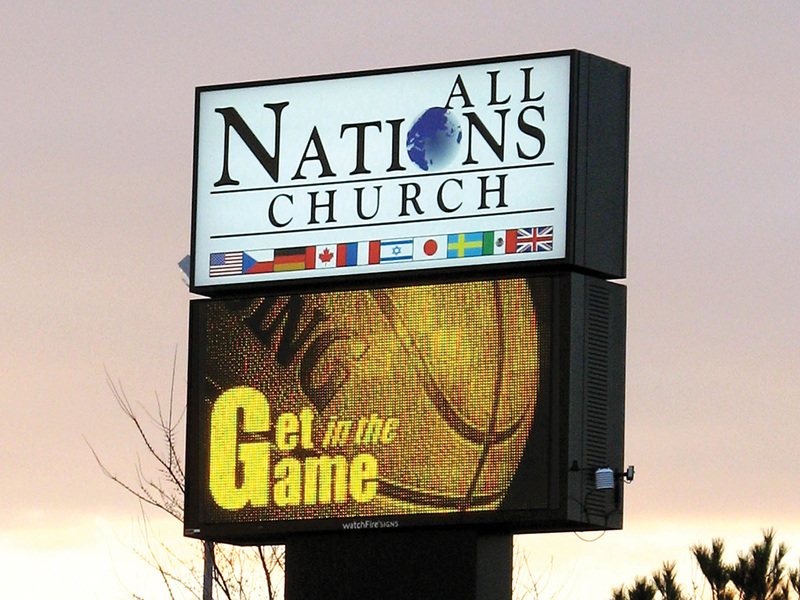 They are also a great option for businesses that must adhere to local zoning ordinances restricting LED displays to text or a single color. 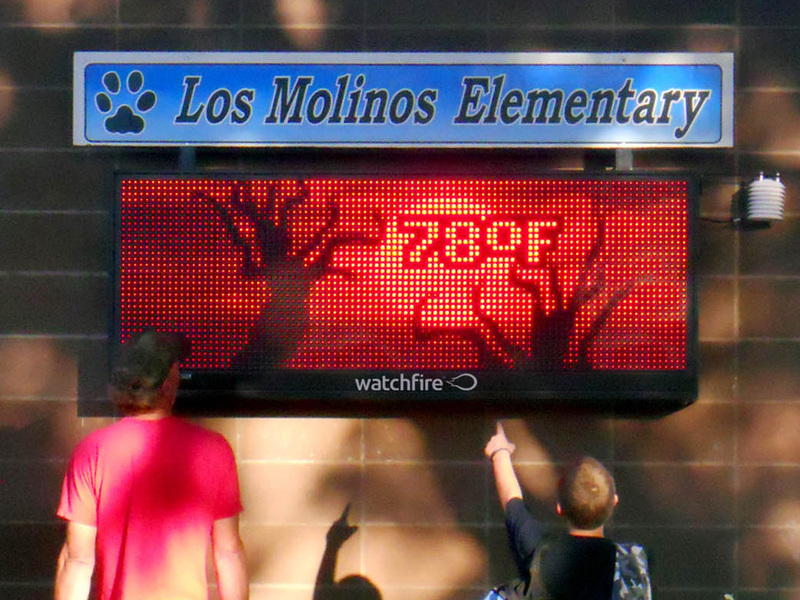 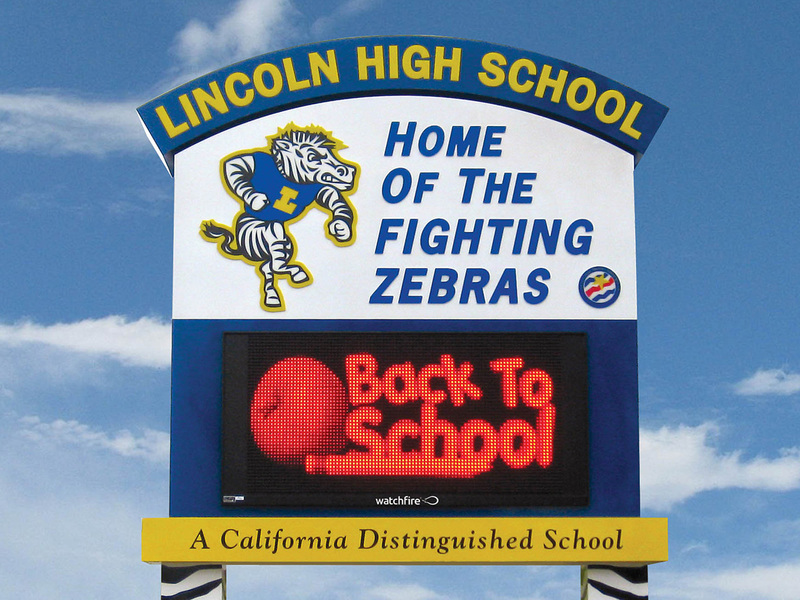 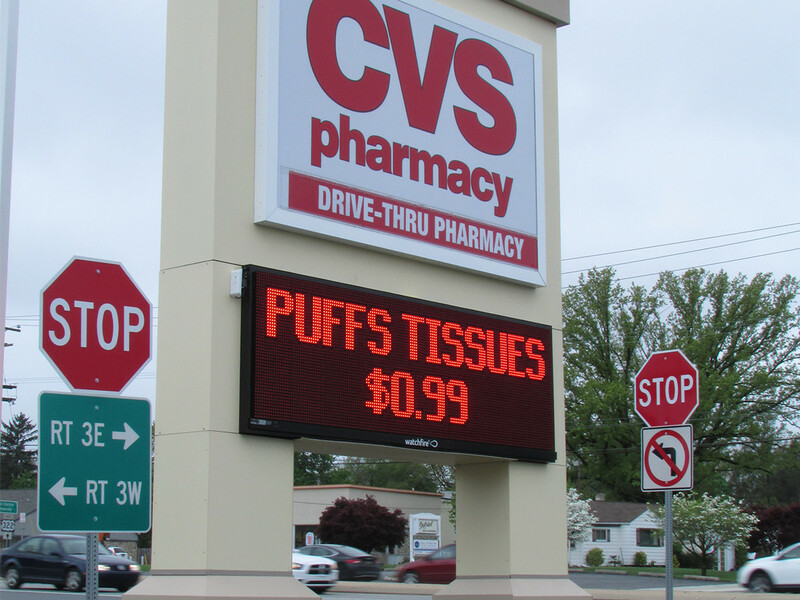 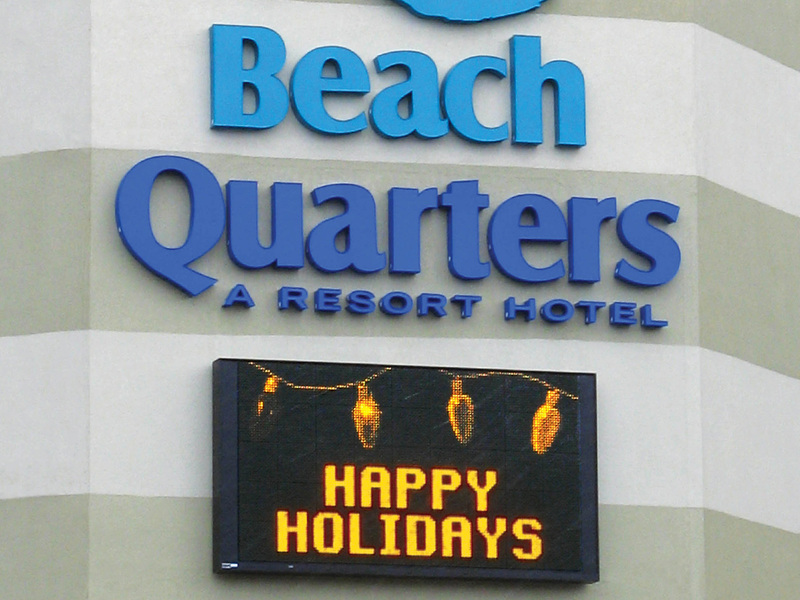 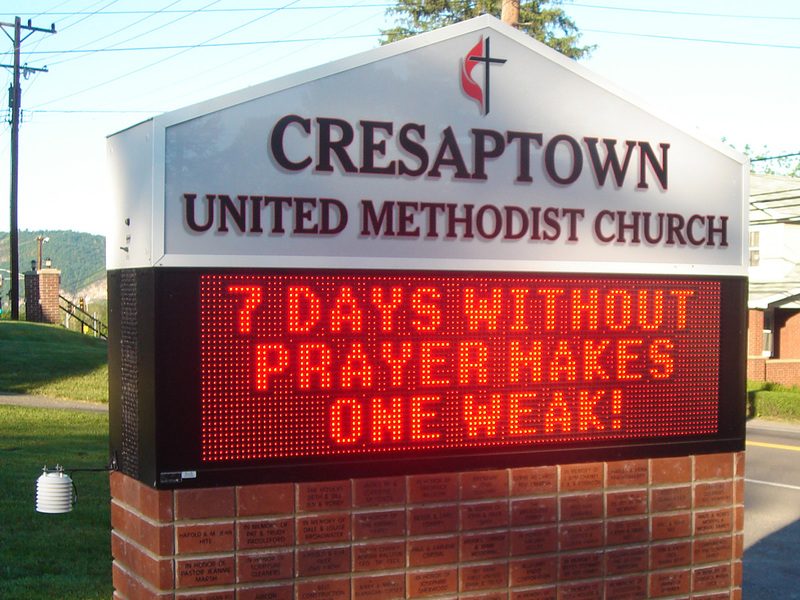 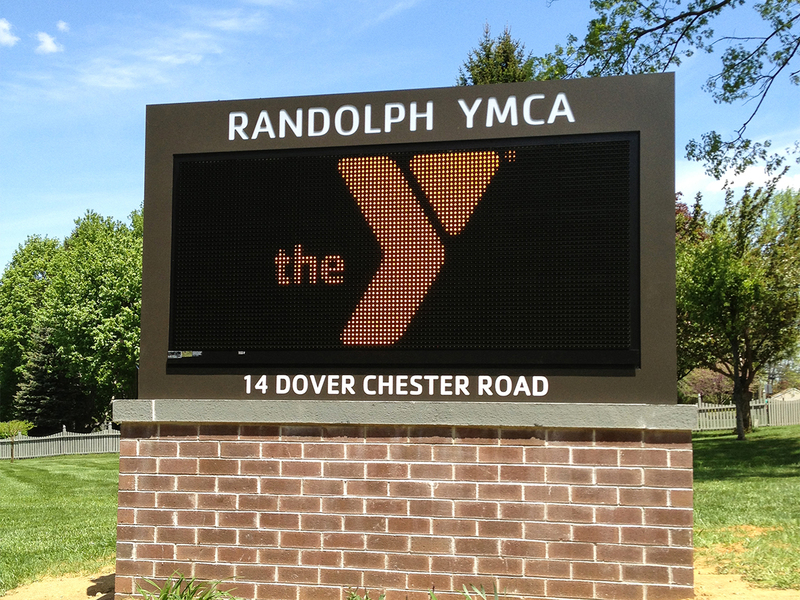 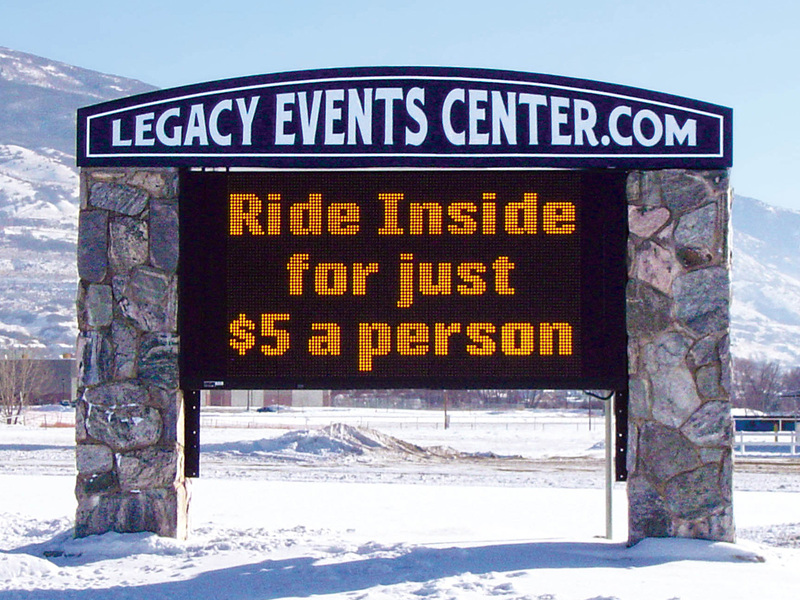 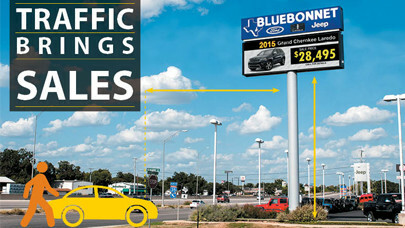 Interested in seeing how others in your industry use outdoor digital displays? 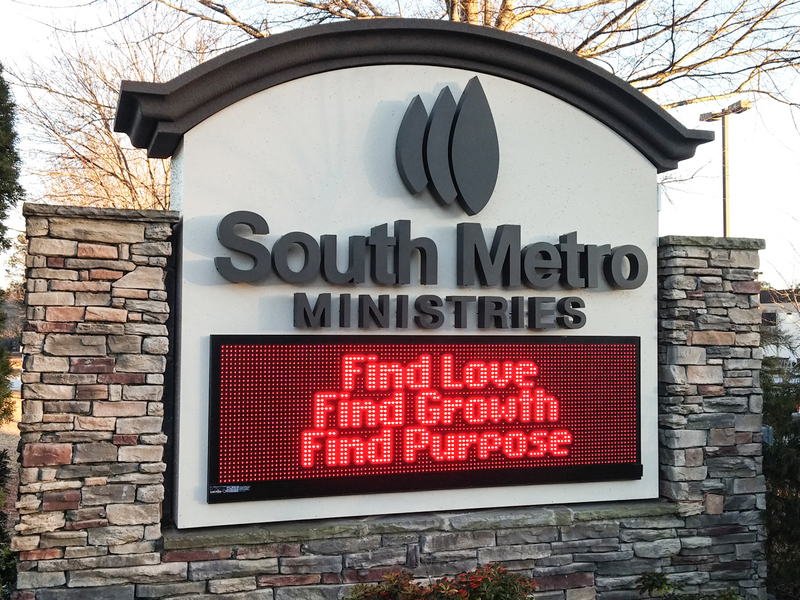 Module Dimensions 12" x 12"